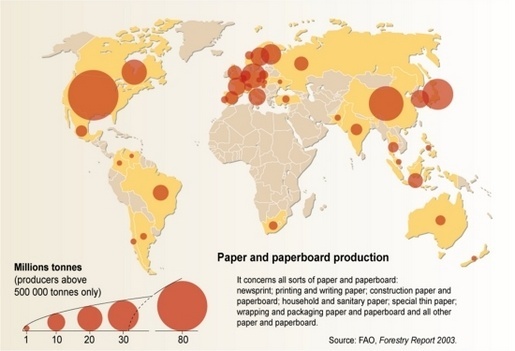 Though it is based on wood, a natural renewable resource, the pulp and paper industry is one of the worst sources of pollution. It absorbs more than 40 per cent of all timber felled worldwide. 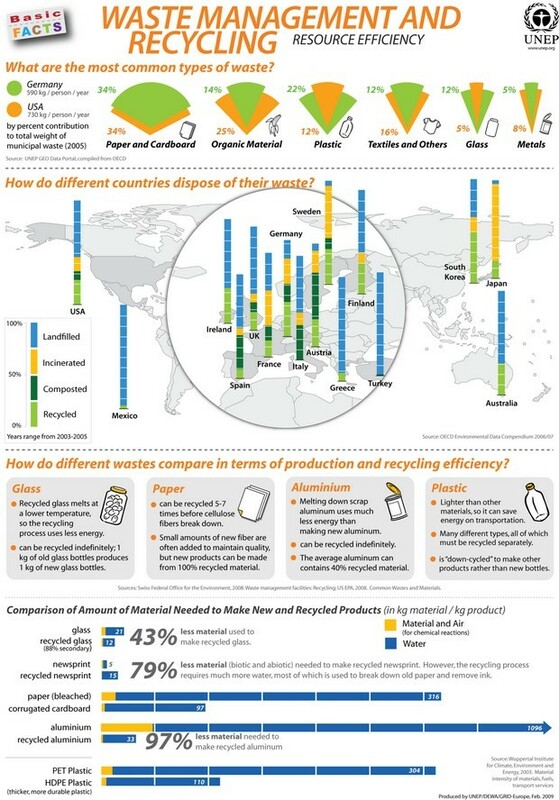 Despite the development of digital communications tools global paper production is expected to increase by 2.2 per cent a year from 330 million tonnes at present to 440 million tonnes worldwide by 2015. The main growth areas are Asia and Eastern Europe, but annual per capita consumption in Western Europe is also expected to rise from 207 kilograms currently to 264 kilograms.